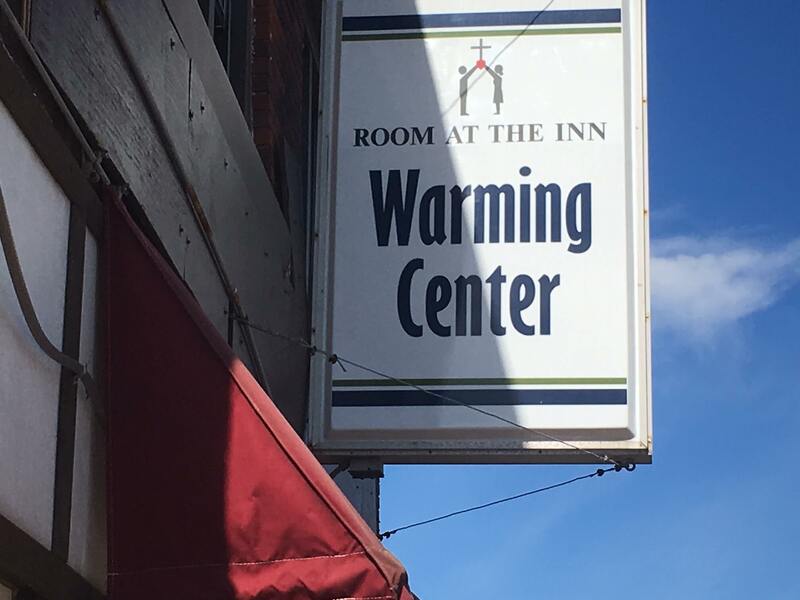 ROOM AT THE Inn, Marquette’s program that provides lodging, meals, counseling, and warmth for the homeless, has hit a rough patch. Terminated its executive director, Doug Russell. Dismissed two paid staff members. Lost three members of its board, including Chairman David Payant, Vice Chair Mary Ann Brown, and Mark Canale. The resignations by the three board members were announced at their last meeting. Different reasons for each of the three. John Sonderegger was elected new chairman of a board that’s been reduced to only nine members. The search is on for more. They’re also still looking for a new executive director to replace Russell. In the meantime, board member Mary Jane Lynch has stepped in to manage both the Room at the Inn and the Warming Center. Tough times. A transitional period, to say the least. It’s true. It continues to operate effectively. The longer term concern is whether this transitional instability will affect the level of contributions from the community that help sustain Room at the Inn.